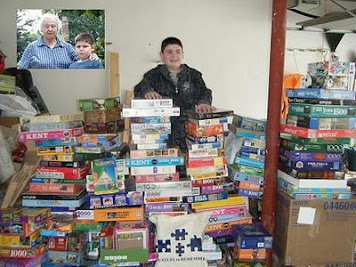 PuzzlesToRemember has now distributed over 10,000 puzzles to facilities that care for Alzheimer’s patients. These facilities are located in every state, as well as Canada and Mexico. 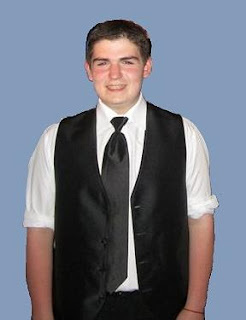 Activity Directors frequently contact PuzzlesToRemember, requesting puzzle contributions. 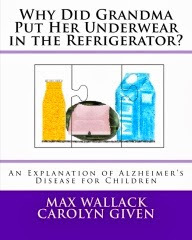 They often cite the scarcity of much needed activities for their patients with moderate or severe Alzheimer’s disease. 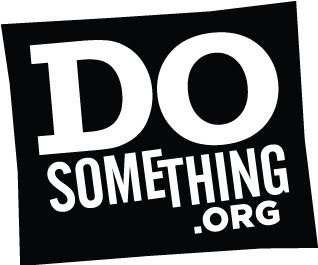 Recently, many individuals have emailed offering to donate their own puzzles. Some have only a few puzzles to donate. Others have contributed several hundred puzzles. Every puzzle has the potential to help many seniors in nursing facilities. Usually it is possible to match up the difficulty of the puzzle with a nursing ward with residents of appropriate abilities. Everyone benefits. 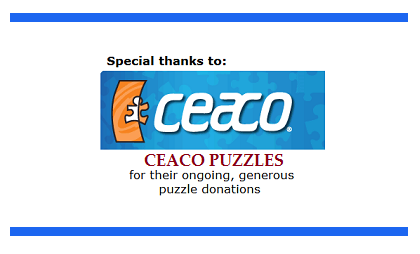 Those donating puzzles are even able to claim their value as a tax deduction! 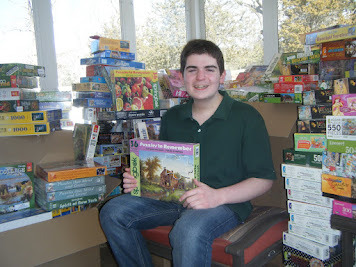 Contact PuzzlesToRemember@gmail.com, and you will be given a location to which to bring your puzzles as well as a donation letter for tax purposes.